Srinagar: A gunbattle broke out at the Delhi Public School (DPS) in Srinagar in the early hours of Sunday as security forces launched an offensive to flush out the militants who took refuge inside the campus after attacking Central Reserve Police Force (CRPF) personnel in Pantha Chowk area on Saturday. 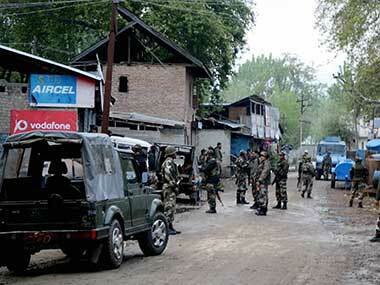 Three army personnel, including a captain, have been injured in the encounter. However, their condition was stable, authorities said. "All injured army personnel are stable and out of danger," a police officer said, confirming that the injured have been shifted to the 92 Base Hospital of the army in Badami Bagh cantonment. Director General of Police SP Vaid told reporters, "The room intervention inside the DPS complex has been started to eliminate the holed up terrorists." He said two militants are holed up inside the DPS complex. According to the security sources the two militants have been killed. However, the police did not confirm the development. The Lashkar-e-Taiba (LeT) militant outfit owned the responsibility for the attack. 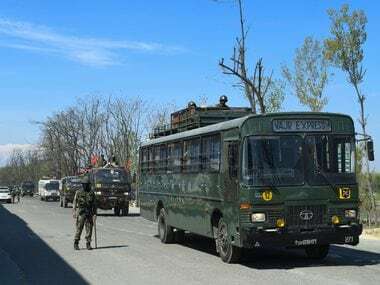 Srinagar District Magistrate Farooq Ahmad Lone on Saturday imposed restrictions on movement of people and traffic on the stretch of Srinagar-Jammu Highway between Ram Munshi Bagh and Sempora. 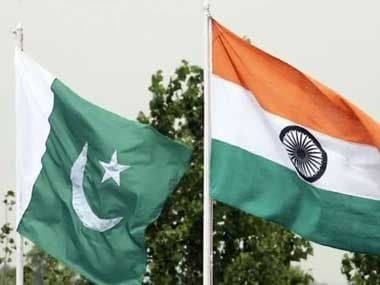 The site of the attack happens to be a high-security zone located less than a kilometre away from the headquarters of the Indian Army's Chinar Corps. The area was immediately cordoned off by the security forces and search operations were launched in the school premises. Mobile internet services were also suspended in the Kashmir Valley. Landline broadband speed has also been brought down. 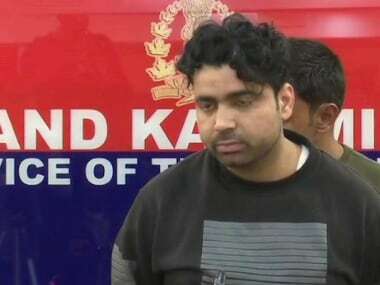 Also on Saturday, a policeman and a CRPF jawan were injured when a policeman's rifle went off accidentally as Srinagar Senior Superintendent of Police Imtiyaz Parray was addressing the media.